Imagine the scene where you have just joined a new company and you are in a team of 5 people. You look around the team. The other 4 members have a lot of experience, as you allegedly do, and you’ve all worked in various other companies in a variety of roles as individual contributors, managers and directors. Apparently, you’re going to improve how the team works together and to do using ... a Lego Workshop? It’s normal to be skeptical. It’s normal to think it’s neither for you nor your team. If I told you that it changed how the team communicate; created a common, global understanding to the system; and as one participant put it “there is now a before and after to my work”, would you be interested? 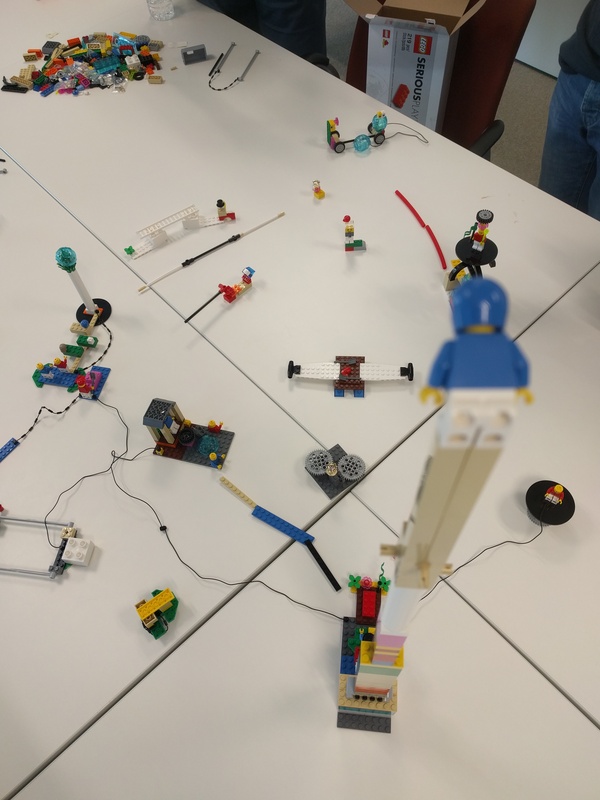 Why do a Lego Workshop? The suggestion came up from a team retrospective we had held to help with the communication, expectations and how we can work well together. There were some issues that had to be improved if we wanted to become a high performing team. 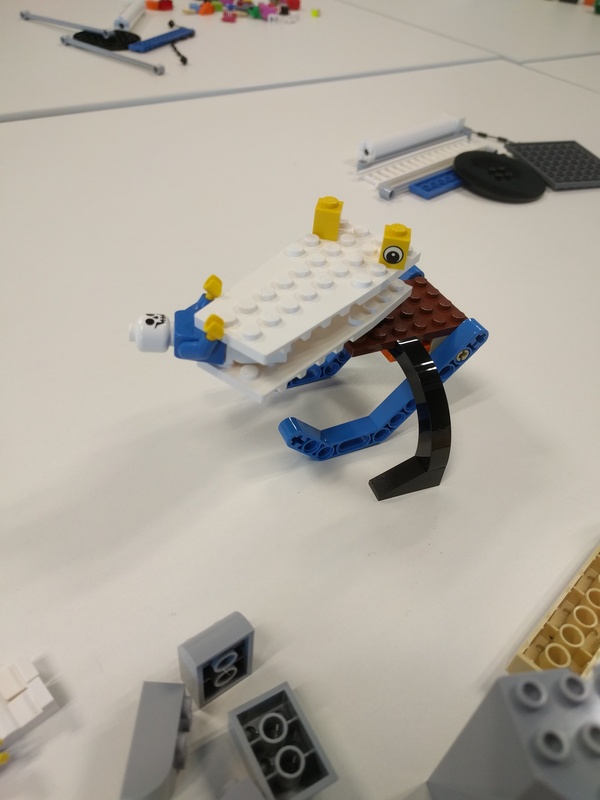 Most of us had experience using Lego® to facilitate some Agile activities as participants and as facilitators while Nino Dafonte (also from Drive To Improve) had attended a Lego® Serious Play® (LSP) facilitator workshop and was a Certified LSP facilitator. You can read about some of his experience in the LSP facilitator workshop here. As they state on the LSP web site, “... this kind of hands-on, minds-on learning produces a deeper, more meaningful understanding of the world and its possibilities, the LEGO® SERIOUS PLAY® methodology deepens the reflection process and supports an effective dialogue – for everyone”. I was part of the team rather than the facilitator which was great for a change. Nino, while he was part of the team, decided to “sacrifice” himself and facilitate while not taking part. Our first act was to rip open the brand-new, fresh out of the box, Lego® Serious Play® kit. I could have done one of those videos on youtube to unbox something, I felt like a kid again. Once everyone had mauled the plastic bag and collected the rogue pieces from the floor, we began our first act of creating a simple structure with limited pieces in a short timeframe. This allowed us get familiar connecting pieces together and taking them apart. In turn, we spoke individually about our model, why we had built it like that and anything else we felt relevant. Each person had their voice heard whether they were people who normally dominate meetings or not. How we communicated as a team changed when we had something abstract like “Processes” represented as a physical 3-D model that we could touch and move in the system. We agreed on what that model meant for everyone, where it was in the system, how it affected other elements and how it was affected by other elements. With all the elements created we began to construct the full system in which we work including all the variables that affect our work e.g. management, development tools and us as individuales. This gave an enormous amount of insight into the factors that make up a highly complex system that is the workplace and how each person sees the system. Together, we saw how different elements affect others and this allowed us to discuss, argue and eventually settle on “our” system (“The decision making process is much closer to Management than to the Team”). It’s the same system for everyone, although each person values and interacts with different elements in a different way. Once we had the system created, we played various scenarios in the past and most importantly, in the future. For example, “what would change in the system if X left the team?”. We were able to visualize how the elements in the system would be affected and discuss the impacts/possible remedies. This allowed the team to hypothesize, fantasize and conceptualize in a free way how scenarios would play out. It was an incredibly powerful tool for the team that gave us a common understanding and a common language to utilize in the future. We understood better how each person saw the system and how it was affected. Not everything was smelling of roses and tasting like strawberries. After the Lego workshop we discussed what could have been improved and in terms of using Lego®, there were some downsides such as the time spent getting people up to speed on the “technology”, i.e. the bricks. As shocking as it was to me, some people had never played with Lego®! In a regular workshop, this time could be spent on addressing the issues on hand. Another downside was that some models were very abstract and after 5 minutes, you had forgotten what they represented. It took several explanations to remember what they were. 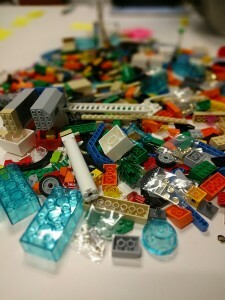 As a team, we left the Lego workshop with several key outputs that will help us going forward. We had a common system created, visualised and understood by all the participants that can be referred to easily in the future. Also we have some simple guiding principles for the team. These are phrases that guide us in our interactions, work and impact. if you have a group of people who work together on a project who are not reaching their full potential as a team. if the project target is fuzzy or the direction of the project needs to change. if you are starting in a new team. if you are creating a new product. The LSP method allows you to construct a Lego workshop to tackle most scenarios involving product decisions, teams and how different systems interact. You don’t have to use Lego®. It can have a learning curve time that you’d prefer to pass on. You can hope that the ‘normal’ way you tackle problems continues to work in this volatile, unpredictable and complex world that we live in. However, I know what I’d like to use for visualizing and solving those problems in the future with the teams I work with! 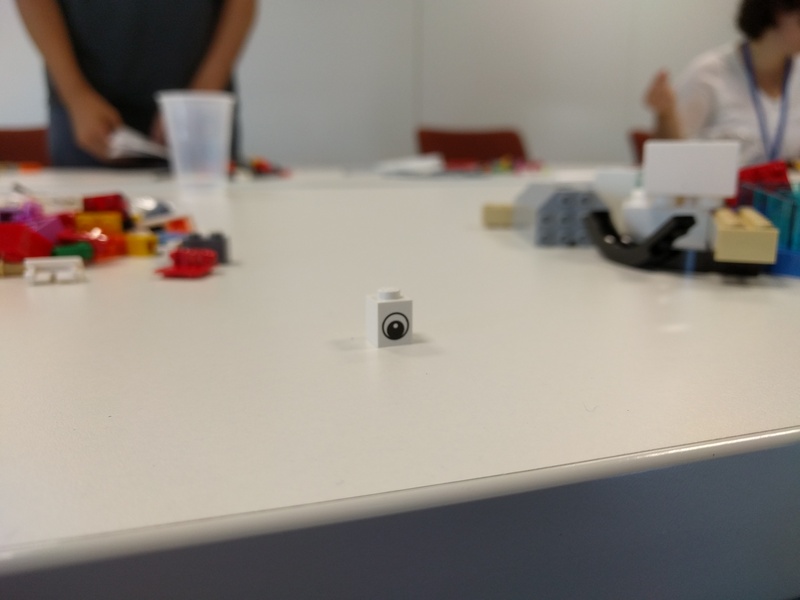 Have you had a similar experience in Lego Workshops? Or was your experience completely different? Let us know in the comments below. Thanks Steven for sharing your experience! Very interesting post!